The weather last weekend was absolutely frigid. I told myself that I wasn’t going to go out unless I absolutely “had” to, because I’m not exactly a fan of experiencing -20 Celsius (-4 Fahrenheit). I also desperately needed gas for my car and didn’t want to stand outside at the pump when it was that cold out. I know, a lame excuse, but it’s the truth. Even when I bundle up before heading outside on a cold winter day, my skin needs a little bit of extra love and care in the days that follow. Lucky for me, I have a pretty decent array of skincare products that I use to help combat the inevitable winter dryness. I’ve found that as long as I continually use moisturizers and creams, it doesn’t take long to bring my skin back to life after an encounter with the winter elements. 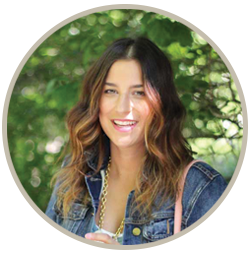 Today, I’m sharing some of my current favourites. 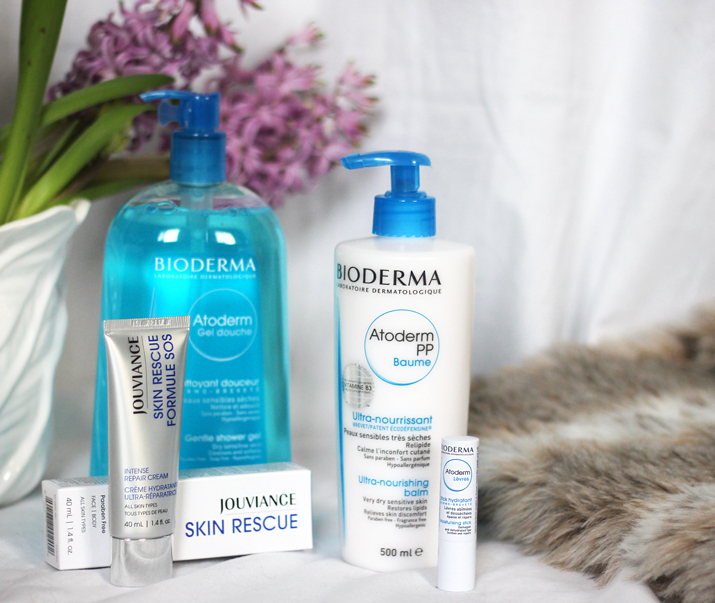 Ever since discovering Bioderma products last year, I’ve been hooked. 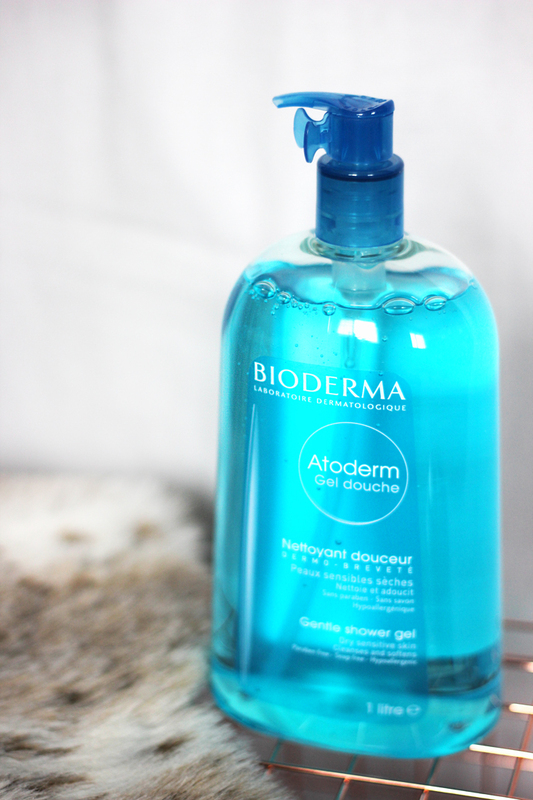 For me, great skincare starts in the shower and I really love this gentle soap-free formula. It works to sooth and protect, while helping to restore moisture in your skin. I’ve been using this shower gel for a few weeks and my skin feels soft when I get out of the shower. I’m used to highly-scented shower gels, so it’s mild fragrance was the only aspect that took me a little bit of time to get used to. One of the first things I do after I get out of the shower is apply moisturizer to my arms and legs. Without it, my skin starts to peel and flake, which can get a little bit itchy (not to mention, it’s gross). This moisturizing balm works to sooth irritation and helps treat the itching. It also absorbs quickly, so you can get dressed right after you apply it without worrying that you’ll get cream all over your clothes. 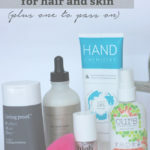 Even though body moisturizers and lotions can do you a lot of good, sometimes, we have certain problem areas that just needs a little bit of extra attention. It’s a little bit gross, but I have some pretty bad calluses on the backs of my feet. I’m prone to blisters, so I’ve accumulated some scar tissue. This area of my skin is dry and often irritated, and I’ve been using this repair cream to help lessen the redness and diminish the look of the scar tissue. It hasn’t completely cleared up the issue, but I’ve noticed that skin feels smoother and hasn’t been bothering me as much since I started using this cream. If you’re anything like me, you probably have several lip balms in your collection. 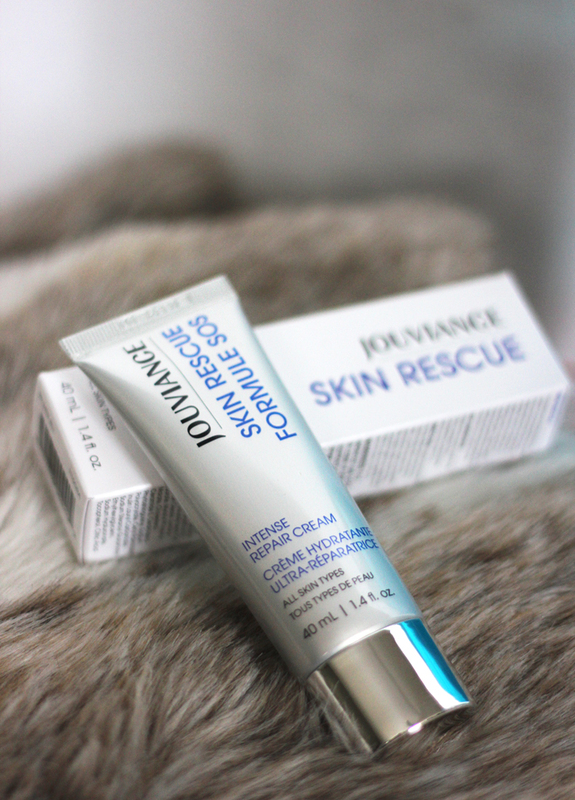 This particular formula repairs and protects damaged lips, ensuring they’re left feeling soft and supple. I wouldn’t say this particular lip balm prevents your lips from cracking on those extra cold days, but it does help to heel them after the fact. Bonus: it smells like raspberry! I don’t think I’ve ever tried this product but it sounds awesome! My skin has been so dry lately! I need to give it a try! I’m sure these products could help you!! Oh man, I need to try all of these! My skin gets SO dry in the winter–like, crackly dry. It’s the worst! You should also try coconut oil. It’s organic and all-natural and keeps my skin so freaking soft. 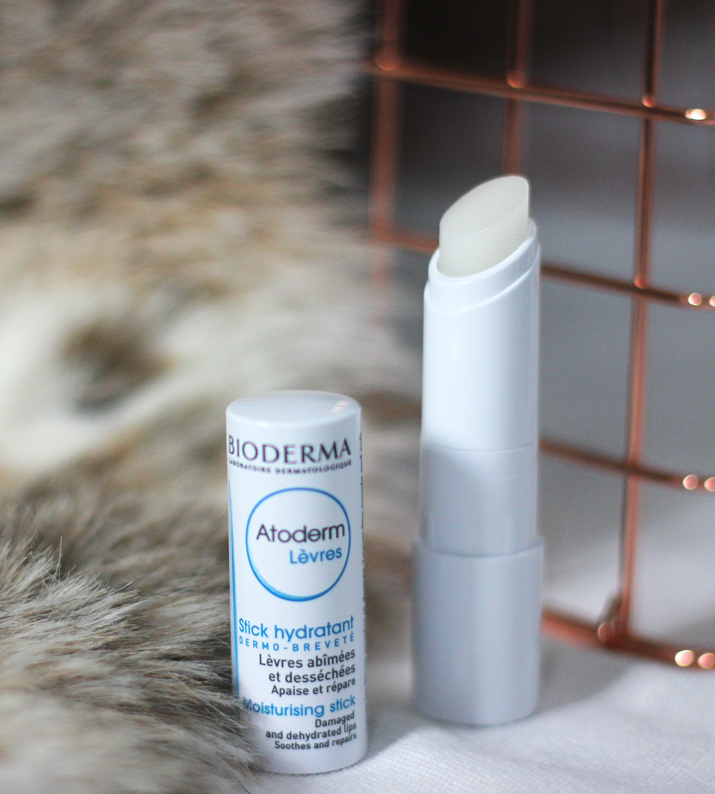 I’m such a huge fan of all bioderma products and that lip balm is especially good! great post! Have you tried the lip balm? I think it needs more love, since it works so much better than a lot of the others out there! I have very dry skin so I may need to look for some of these!! I think you’ll be happy if you give their products a try. 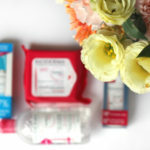 I’ve been using a number of different ones over the last year or so and haven’t been disappointed by any of them, since they target so many specific skin issues. 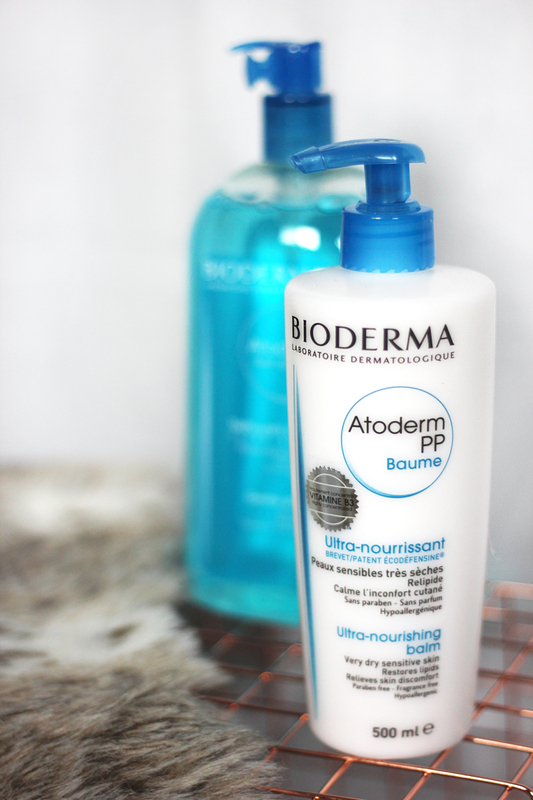 I’ve never tried Bioderma before, but seeing that I have dry skin, I really should get on that! They have so many products for dry skin! It’s pretty overwhelming to look online, but I find they’re super helpful in store! I hate how dry my skin gets in the winter! I need to try these products! If you decide to give any of these a try, I’d love to know what you think! 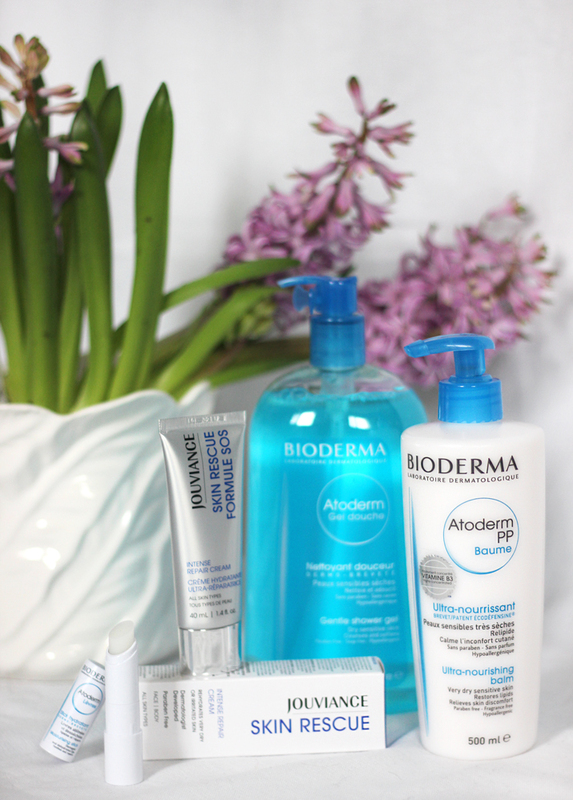 Bioderma is one of my favs too! I can only imagine how dry your skin can get where you live! I’ve heard good things about those products, my skin is no bueno right now, I cannot seem to get enough moisture. Always love hearing of new face products thanks so much for sharing! Thankfully my skin doesn’t get too dry, but that lip balm sounds like a dream! I can’t wait for the cold weather to just go now.